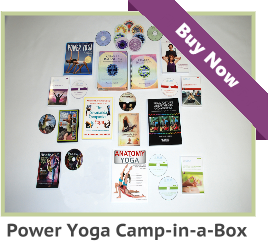 In truth, business and marketing are a mystery to most Yoga instructors because they do not see it as important. Some business managers operate successful Yoga schools and employ teachers to keep the operation running. Business and Yoga are strange bed fellows, but a teacher who really knows the business is more likely to have a 401k, make a good salary, and sleep at night. Why Do Yoga Students Stay in Our Classes? 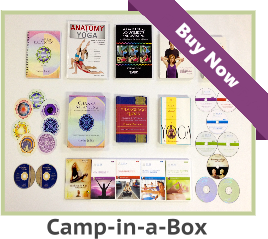 There are some things that each of us learn after yoga instructor certification. As a teacher, you've got to wonder from time to time what it is that keeps your students coming back day after day or week after week. 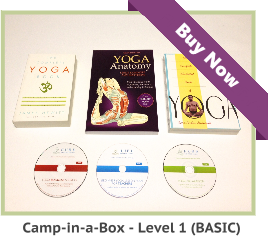 We will be introducing four new Yoga teacher courses. Two of them will be continuing education courses, which have been requested by our graduates. These pertain to specific areas where teachers are looking for extra training.